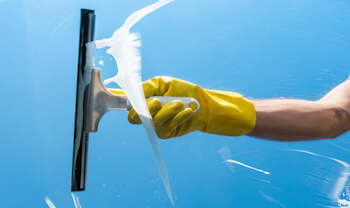 We provide a guarantee to pass and inventory on cleaning we supply or we will return at no cost. We also have a fully insured key holding service for landlords and agents which together with our first response service means peace of mind for all. Handyman service for all for the odds and ends of life hanging pictures assembling furniture all things you don't have time for.